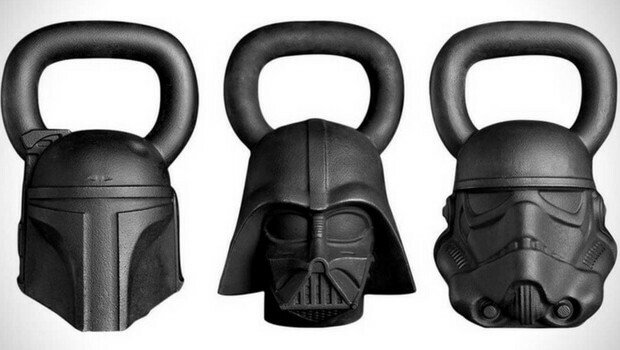 Say hello to the new force in fitness with this cool set of Star Wars fitness gear. 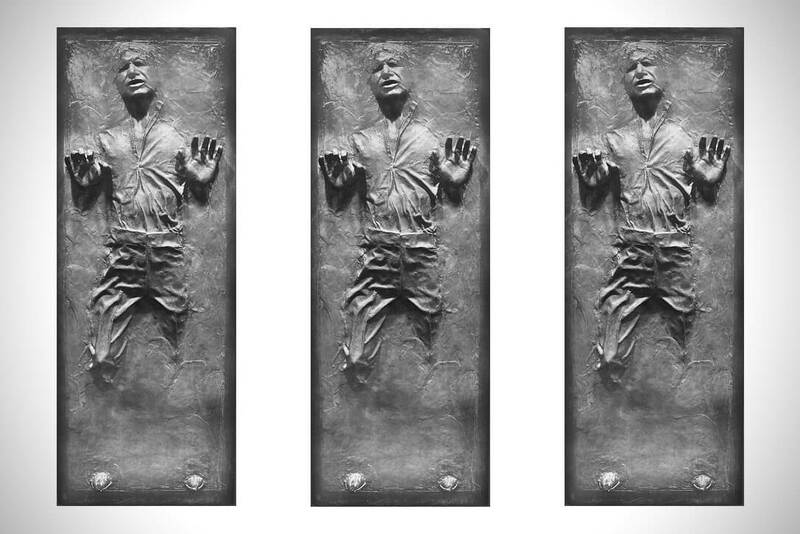 We wrote about Star Wars so many times before like these cool Chewbacca slippers or this post about everyday life of Darth Vader, so you are not really surprised we are doing it again. 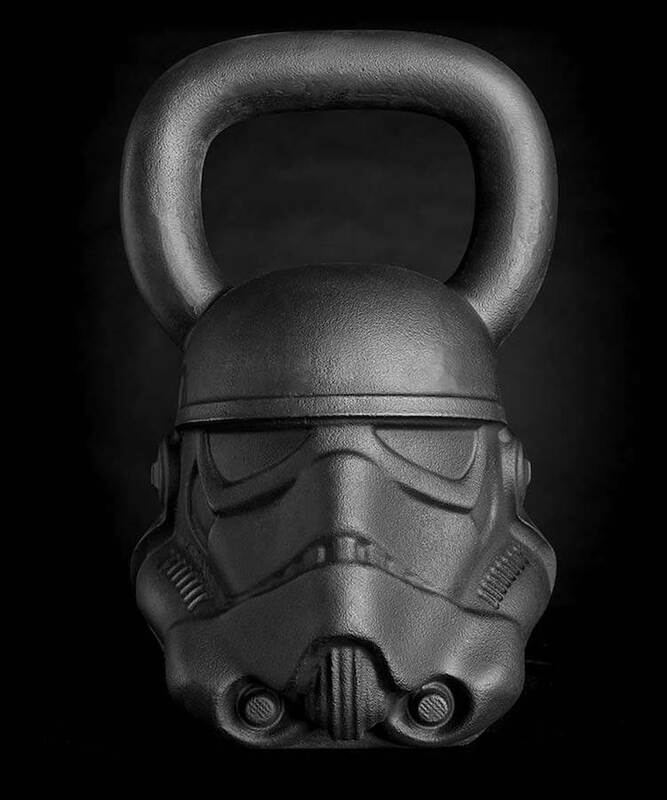 This time with the cool Star Wars fitness gear by Onnit. 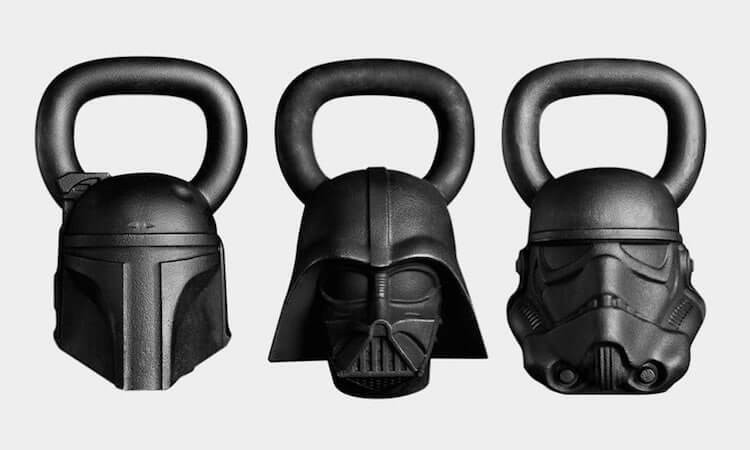 The obviously cool fitness gear set includes a slam ball, a yoga mat and three kettlebells that all look like characters from the famous fantasy movies. 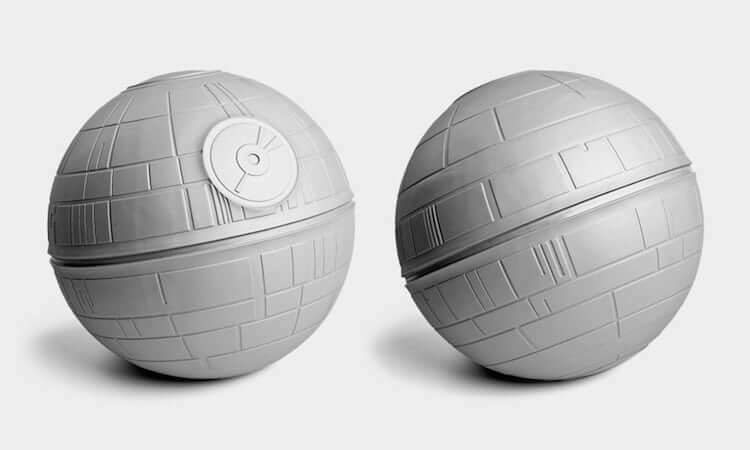 We specifically like the slam ball that is shaped like the Death Star. 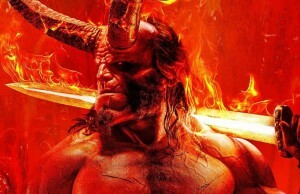 it weighs in at 20 pounds and 10″ diameter, the item also has improved grip sections shaped like the iconic battle station with ridge edges and everything, for authenticity sake you know. 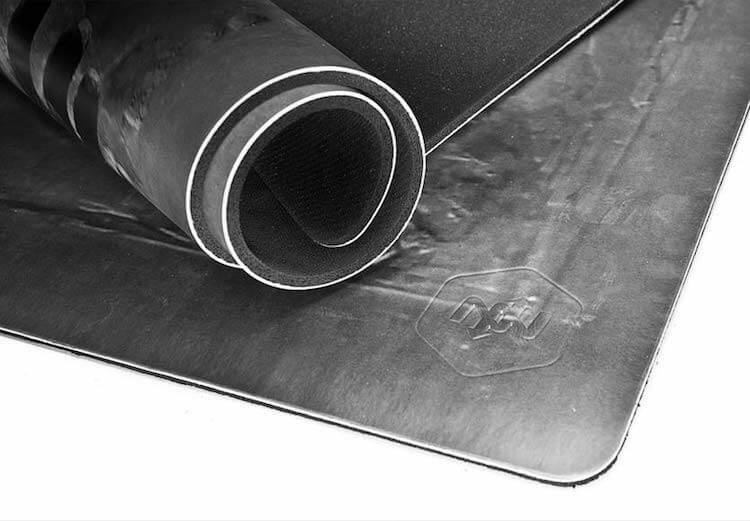 Notice the yoga mat which is 650mm wide and 1800mm long that will be the coolest thing you will bring to your next yoga class. 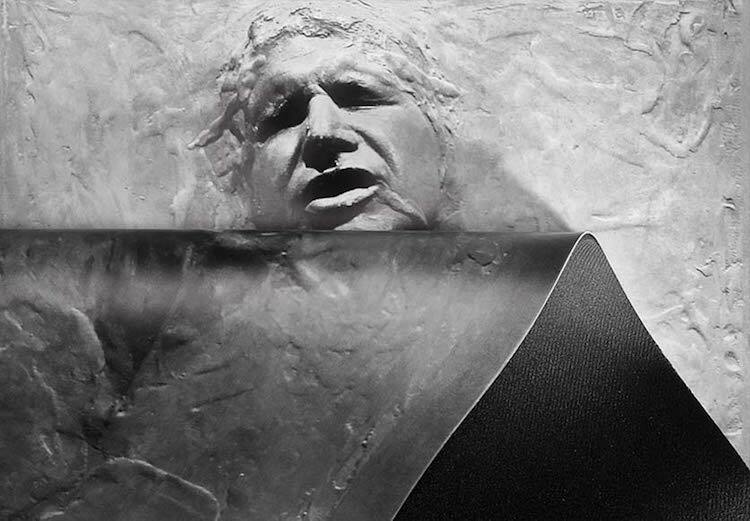 It features a highly detailed photo of Han Solo. 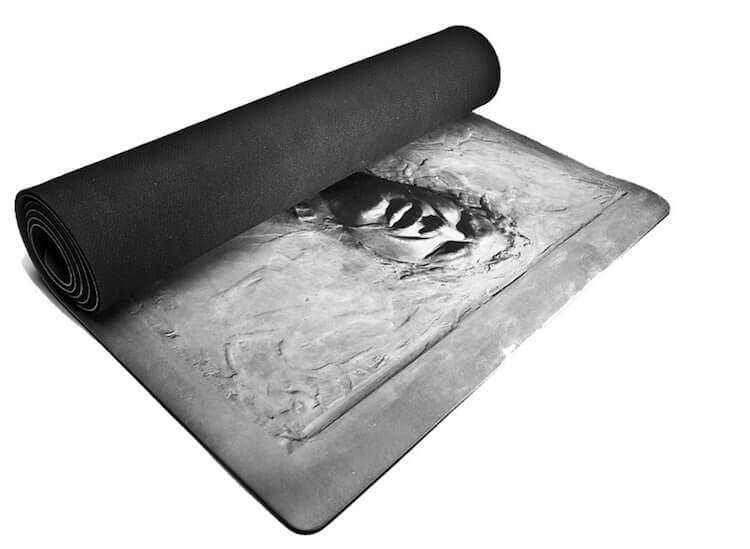 Doing yoga exercises on this mat will feel like you’re dancing with Han Solo and getting into shape. 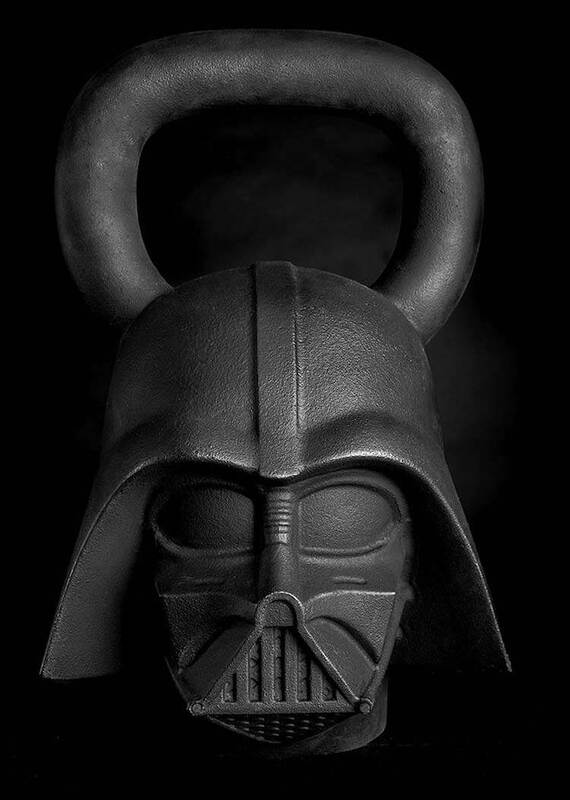 Last but definitely not least are the kettlebells which Onnit really took it to the next level with their design. 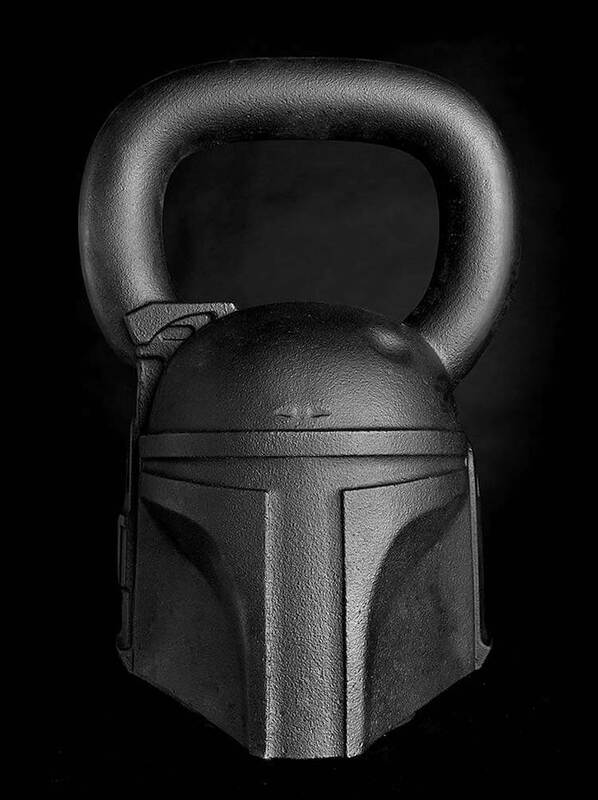 They are custom sculpted iron and chip-resistant 50lbs or 60lbs or even 70lbs that are shaped like Boba Fett, a Stormtrooper and even Darth Vader himself. 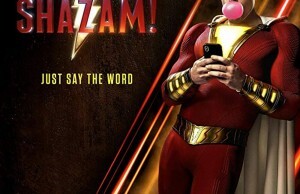 Wanna get this cool fitness gear? 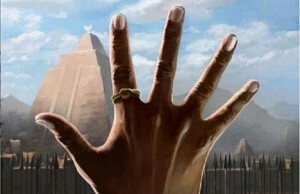 You can do it on their site right now.